Cultured in some of the cleanest, most unpolluted waters in the world, Eyre Peninsula ‘Pacific Oysters’ have a creamy appearance, fresh ocean flavour and unique ‘cupped’ shell filled with juicy, plump meat. They are produced in six main growing areas – Coffin Bay, Cowell, Streaky Bay, Smoky Bay, Denial Bay and St Peter’s Island, with each area producing an oyster with a distinctive taste. All have low coastal populations and minimal rainfall, greatly reduce the risk of pollutants entering the waters and ensuring a pristine environment. Internationally recognised for their quality, flavour and size, Coffin Bay is South Australia’s most famous oyster growing location. This is largely because the waterways surrounding Coffin Bay are constantly being nourished from the nutrient-rich seawater and up welling from the Southern Ocean. Likewise, Smoky Bay has a thriving oyster industry. Incredibly pristine, the waters of Smoky Bay are fed by the cool, nutrient-rich waters of the Southern Ocean, giving freshly harvested oysters a wonderful flavour and presentation. Surrounded by extensive seagrass meadows and shallow sand banks, the clean sheltered waters of Franklin Harbour provide an excellent environment for aquaculture. Despite its relatively young age, the oyster industry has emerged as one of the key growth industries on Eyre Peninsula, making a substantial economic impact and revitalizing many rural communities. The original settlers in Streaky Bay enjoyed large harvests of natural oysters for many years before the first commercial lease for growing Pacific Oysters was approved by the Development Assessment Commission in July 1988. 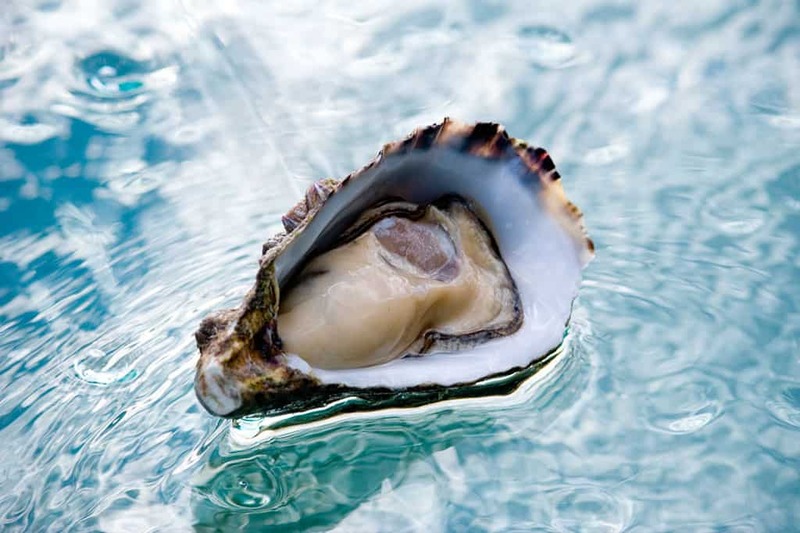 The Pacific Oyster was introduced to the Coffin Bay area in 1969 and it was due to that operation and subsequent trials that the current industry developed with such success. A pioneer of the industry was Kiwi Evans who, recognising the potential of Smoky Bay as an oyster growing area, established an operation there in 1988. Kiwi had his faith in Smoky Bay rewarded when he went on to win the first three State oyster competitions. More importantly, Kiwi’s early work encouraged the growth of an industry that now supports 20 oyster operations, providing much-needed employment and support to the region. Likewise, Streaky Bay flourished in the late 1990s when oyster growers moved out of the sheltered waters of Blancheport into the more open waters of Streaky Bay itself, proving that oyster farming was viable due to the higher flow rates of nutrient rich seawater. Today, there are over 40 independent growers and up to 20 boats travelling through the waterways each day, tending to their lease sites, with packing sheds back at land bases. Unlike other oyster growing areas, Eyre Peninsula oysters are cultivated in the fresh oceanic seas of the Great Australian Bight. The local marine environment does not have any fresh water input via river systems or fresh water run-off and, therefore, the oysters rely on the nutrient rich natural upwellings from the Great Australian Bight itself. These nutrients assist in providing the right conditions for the oysters to flourish. The local industry prides itself on consistently producing the best oysters for the marketplace. Careful attention is paid to the quality and integrity of the product, with both the industry and Government supporting the South Australian Shellfish Quality Assurance Program – a water testing program that meets the standards of the Australian Shellfish Quality Assurance Program, is AQIS endorsed and based upon USFDA guidelines. In 1998, the South Australian Oyster Growers Association (SAOGA) recognised that for the industry to remain competitive and dynamic, research and development was a priority. As a result, the South Australian Oyster Research Council Pty Ltd (SAORC) was established, with the Board consisting of nominated licensed oyster growers and SAOGA as the sole shareholder. SAORC is an industry body funded by a levy on seed sales. The role of SAORC is to promote, encourage and coordinate scientific research and development for the benefit of the South Australian oyster industry. 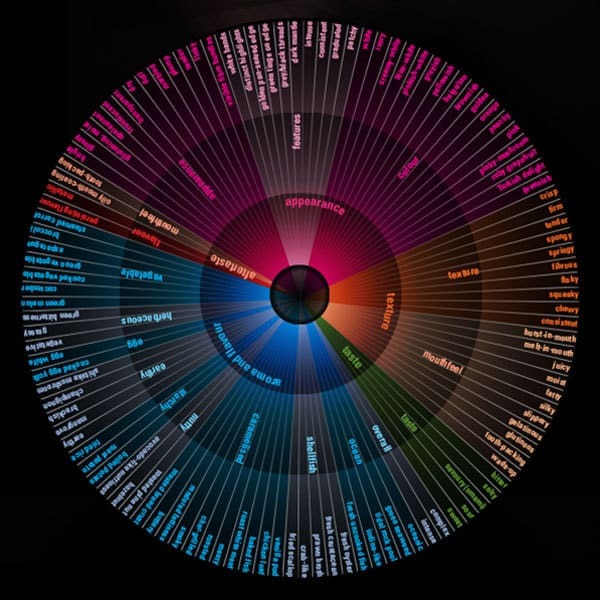 SAORC, through consultation with industry, identifies projects to be undertaken, sources funding from State and Federal Governments, allocates resources and administers research and development projects. The Eyre Peninsula oyster industry continues developing new products that meet the needs of its customers. 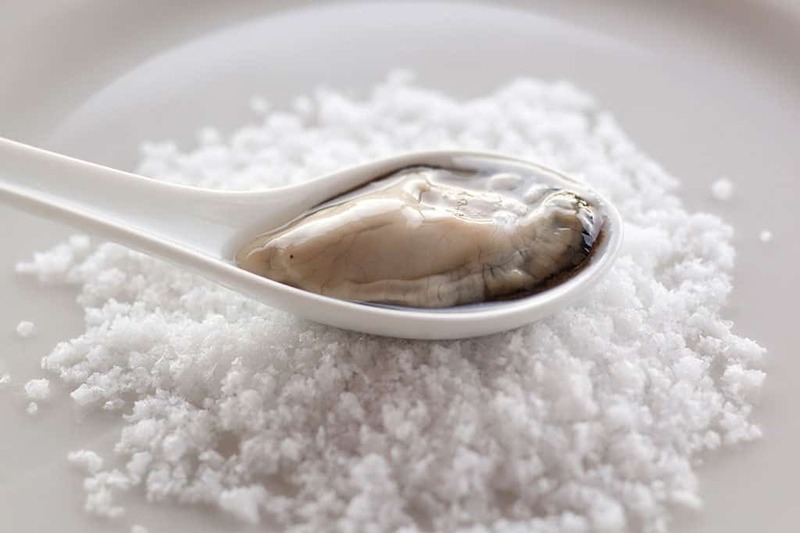 In recent years, the industry introduced the Angasi Oyster, a cousin of the famous flat Belon oysters of Europe. The Angasi is popular for its fine textured meat and distinctive salty flavour and is prized by upmarket restaurants worldwide. In 2010, an innovative packaging system was introduced to the market by a local Coffin Bay oyster grower. It features an airfreight-approved insulated carton/pallet system, which can provide retail-size cartons direct from factory to supermarket. 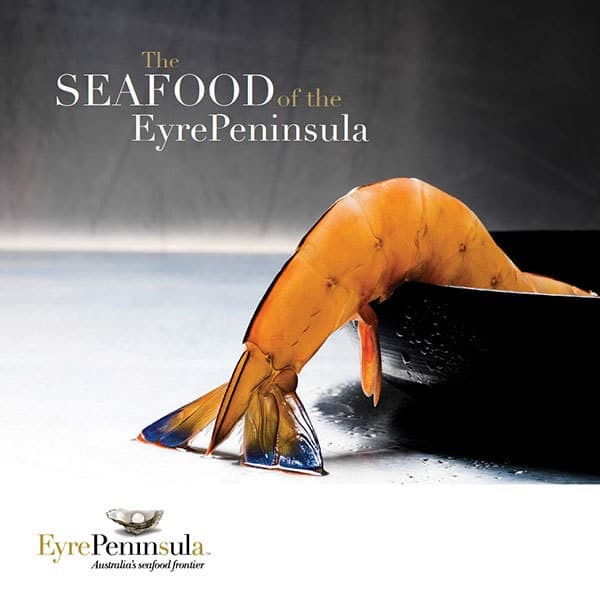 Eyre Peninsula oysters are not only delicious, they are one of the most nutritionally balanced food available. They contain protein, lipids and carbohydrates, and are ideal for inclusion in low-cholestrol diets. Oysters are an excellent source of vitamins A, Bi (thiamin), B2 (riboflavin), B3 (niacin), C (ascorbic acid) and D (calciferol). 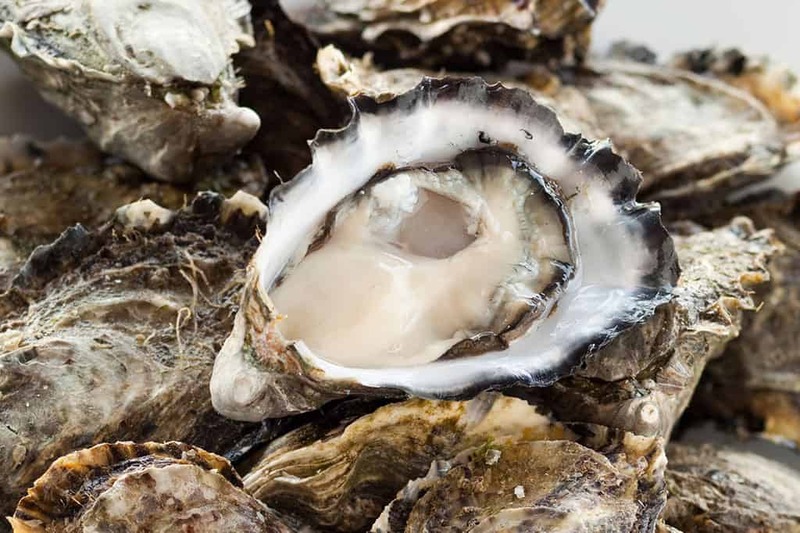 Four or five medium sized South Australian oysters will supply the recommended daily allowance of iron, copper, iodine, magnesium, calcium, zinc, manganese and phosphorus.